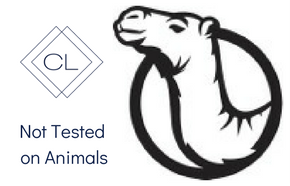 CameLife leads the way in developing premium camel milk skincare products. Camel milk is the worlds oldest super food. 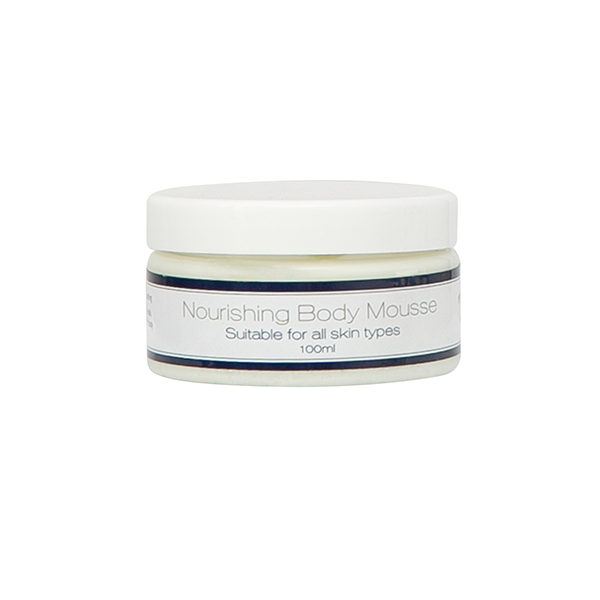 Our camel milk creams are absorbed quickly through your skin, leaving little residue, ensuring that the natural Vitamin C, fatty acids and protective proteins in the milk go where they are needed; deep into your skin. The revitalizing effect is almost instantaneous. But there’s more. 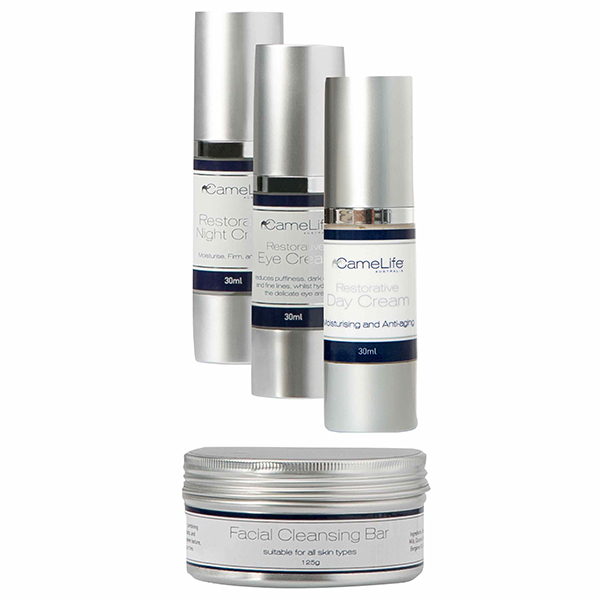 Our skincare products feature premium natural ingredients like Avocado, Argan and Sweet Almond oils. 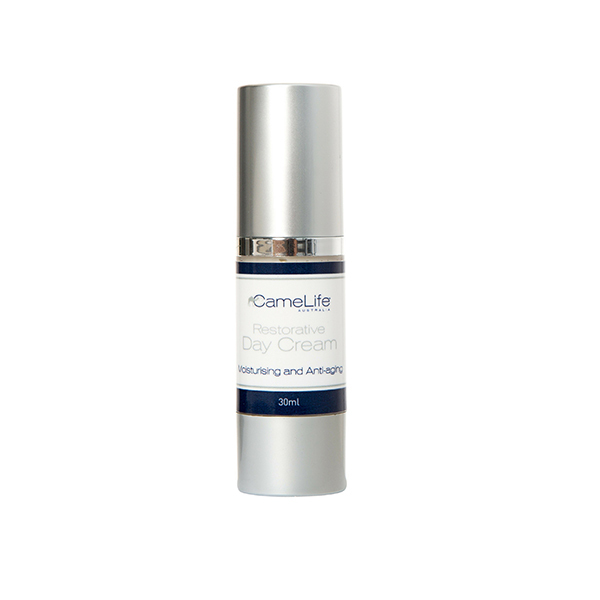 The Camel Milk enhances how your skin absorbs these essential oils and the vitamins and other nourishing ingredients in our CameLife products. 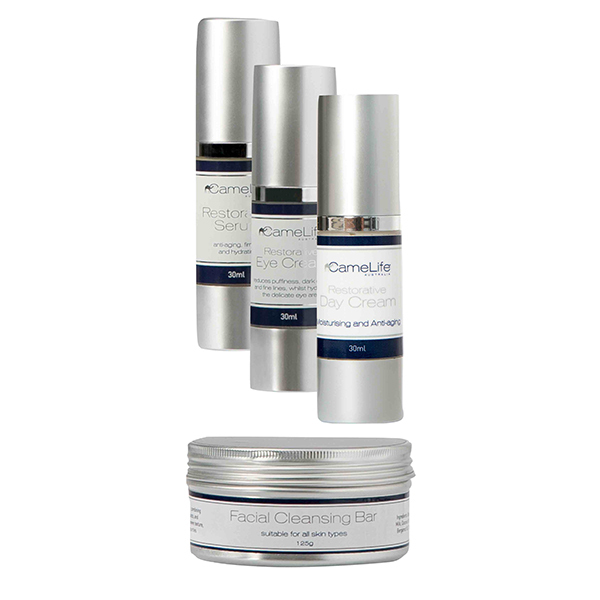 With our skincare products, you are applying natures bounty; what goes on to the skin goes into the skin. You get the amazing benefits of camel milk and so much more! 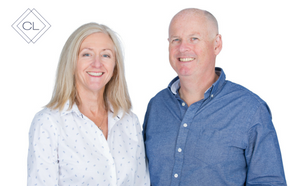 Meet the CameLife Team and find out why we are passionate about camel milk! 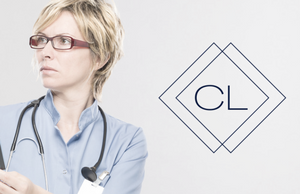 Find out about our partners and friends. CameLife is committed to natural products from sustainable sources. We only work with farms that love their camels and milk them ethically. 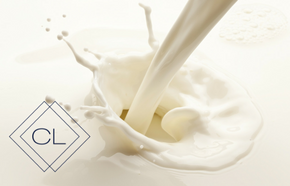 Learn why camel milk is Superfood for the Skin! Find out about its unique properties and why they work so well on the skin. Find out about up coming products and offers. See what is going on in the camel milk world.